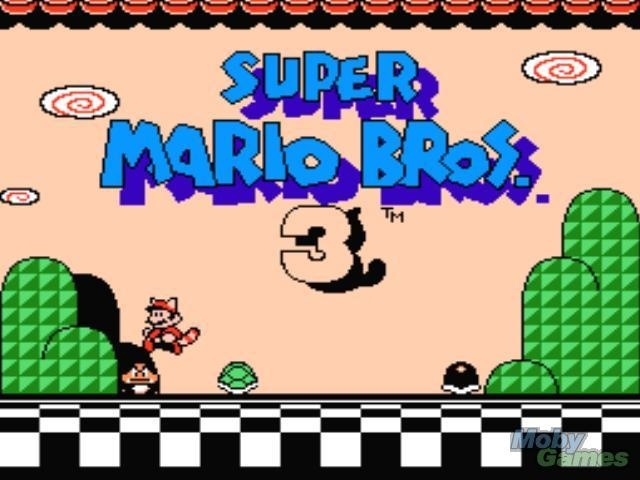 After near endless badgering from fans, Nintendo has finally revealed the release date for the famed Super Mario Bros. 3 on the American eShop. On April 17th, fans can download the game for just $4.99 on the Wii U and 3DS eShop. That’s a fantastic deal for what is considered to be one of the best NES games ever made; my 3DS will be very pleased to finally have this game available. Check out the these classic games in action on the Wii U in the video below. Senior Staff Writer Colton Steury is a musician, writer, and fervent gamer who enjoys most any games, but is especially fond of RPGs, platformers, third-person shooters, and indie games. When he's not writing articles, composing songs, or gaming, you could probably find him eating potato chips and petting a cat. Generally, he is willing to accept potato chips/cats as currency. Is Nintendo eShop Adopting Cross Buy? Win Legend of Zelda: A Link Between Worlds from SpawnFirst.com! Why Did I Buy a 3DS?